Available to current clinical and non clinical leaders, SkillsLab has been designed to equip leaders from AfC Bands 3 and above with important leadership techniques and skills. 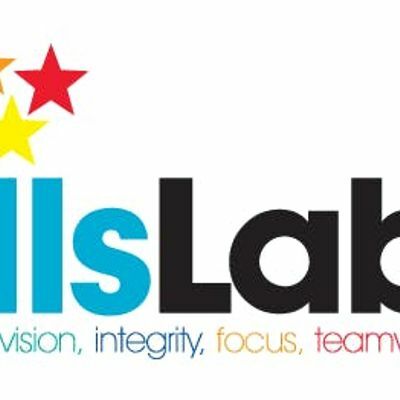 Flexible, practical and to the point, SkillsLab is made up of stand alone modules (see below), so you can choose which module(s) you would like to attend. Each module specialises in different aspects of leadership and aims to challenge as well as enhance leadership abilities and personal effectiveness. You have spoken with your manager and they have given you permission to be released to attend SkillsLab. If not, then please speak with you manager before proceeding any further. I am responsible for managing at least one staff member/a team. To book your place for this module, please click 'Register' at the top of the page. Please note that only sessions with available places can be booked. Each session has a capacity of 20 places. If you are unable to attend a session, please notify Ann Lewis (ext. 3150) as soon as possible.